A cosy place in the heart of the capital of Malopolska region. Each sip of coffee tastes better than everywhere else... 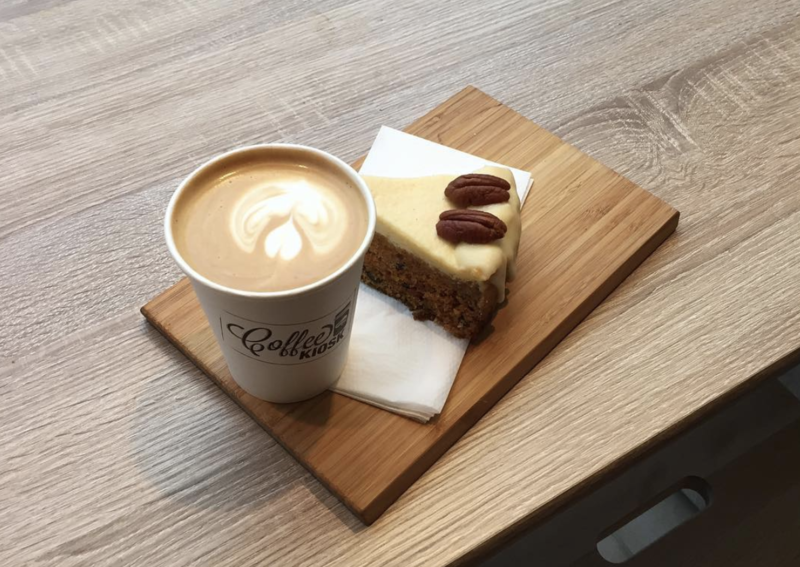 The coffeehouse is located near the Wawel castle and Vistula river. It's only a few steps from the Cracow's main square. Cosy, warm interior it's only the beginning of your small journey ;) I really appreciated the taste of espresso and the process of preparation - it wasn't made by accident. Another advantage is the availability of the alternative methods of preparing the coffee. What's more, they have another, bigger location on Wielopole 14 St.